The MEP National NetworkTM Summit will bring together more than 500 representatives of the MEP National Network to share knowledge while advancing and integrating Network capabilities. 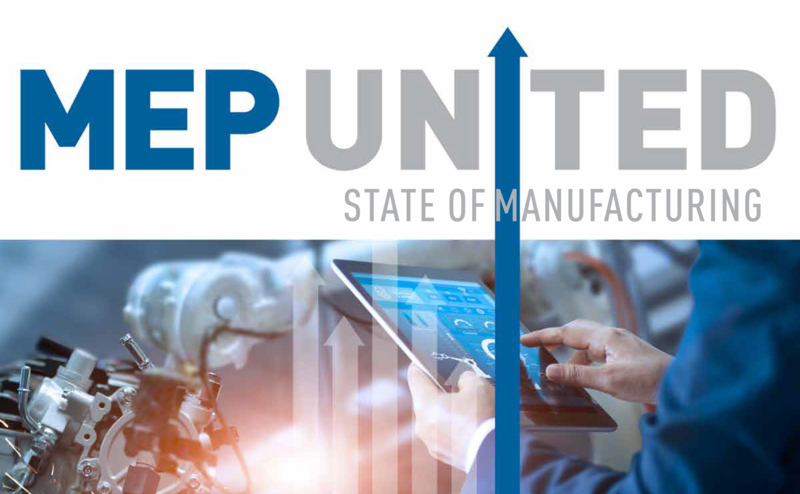 Together, attendees will lay the foundation for services and solutions that will grow the Network, improve the ways we serve small and medium-sized manufacturers, and strengthen and empower U.S. manufacturers as we advance U.S. manufacturing. This track will highlight the MEP National Network’s unique ways of leveraging partnerships and relationships to connect manufacturers to what they need. This track will encompass the distinctive and replicable practices Centers employ to serve manufacturers and increase operational excellence across the Network. This track will offer insight into the technologies currently impacting today’s manufacturing operations, as well as the cutting-edge technologies of tomorrow. Sponsor/exhibitors will be in attendance to show their support for the MEP National Network and to communicate their offerings to Summit attendees. This program is a true win/win, great exposure for those partners that lift and expand the capabilities and reach of the Network, plus helping make the Summit more affordable through lower registration costs. Download the MEP National Network Summit 2019 Sponsorship Kit . Registration is planned to open in June 2019. Stay tuned for more details, including an overarching agenda, specifics on keynotes and sessions, location information and more. We look forward to seeing you in Atlanta this fall! *Contract pending; date and location subject to change.